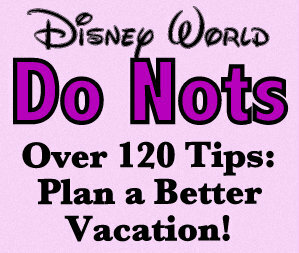 When planning to visit Walt Disney World, some might say “to do it right, stay at a Disney Resort”. 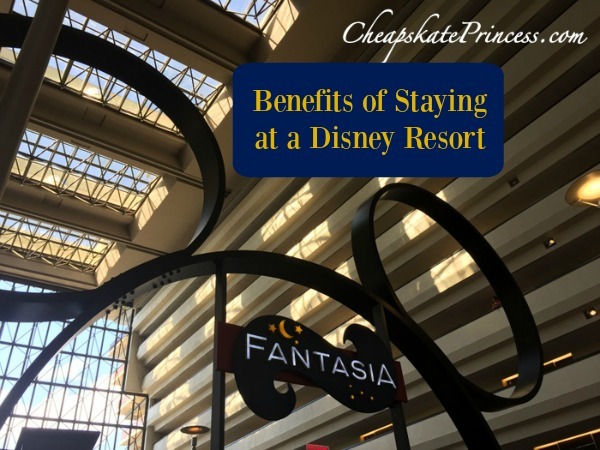 While there is no one “right” way for everyone to vacation at the most magical place on earth, there are benefits of staying at a Disney Resort. 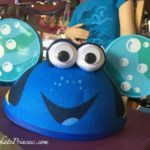 Staying close to the parks does come with a price, but keep in mind, you get more than “just being closer to the parks” for your money at a Disney Resort. 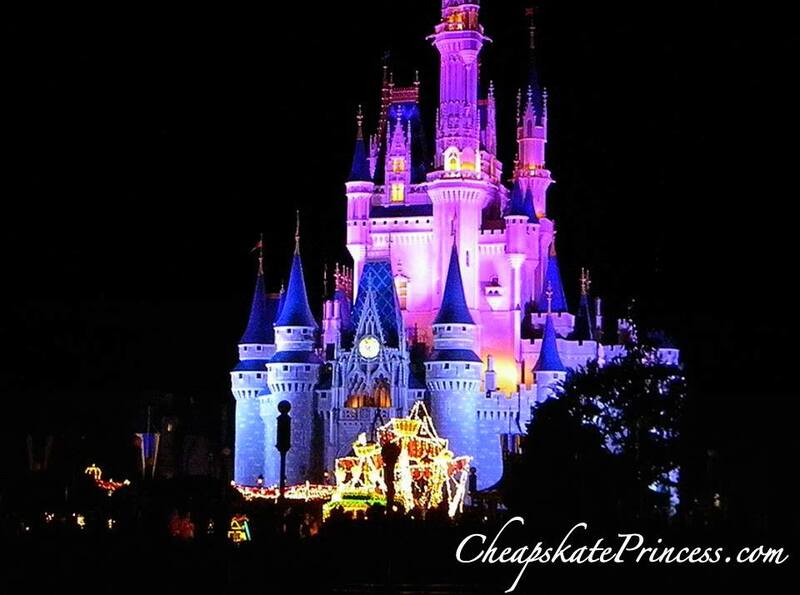 Comparing what is included can sometimes make off property the same or more cost than staying at a Disney Resort, with less convenience. Choose from one of 25 resort hotels in the Value, Moderate, Deluxe or Deluxe Villa categories. Rooms, studios and suites can accommodate singles, couples, families of up to five with Family Suites offering room for as many as nine guests in a 2 bedroom villa. 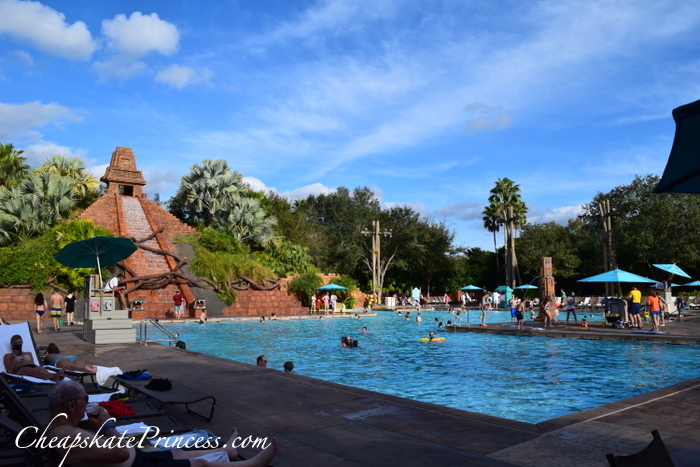 Amenities at resorts when needing a break from the parks: Multiple Pools, Hot Tubs, Water slides, Free Kids Pool Activities, Movie Nights, Dining, Souvenir Shops and more. Onsite Dining options for every taste and budget from quick service and snacks to the AAA Five Diamond Rated Victoria and Alberts Premiere Dining – with LOTS of choices in between. 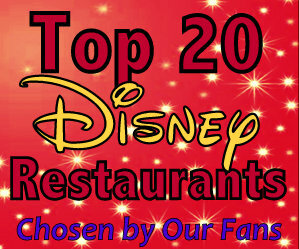 There are character meals at several Disney Resort locations. 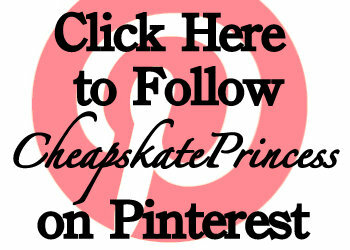 No need to pay for a cab or rent a car to get to and from resort. After flight lands at MCO, guests and their bags can be whisked from airport to Disney resort via Disney’s Magical Express. Checked bags from flight can go directly to room without guest having to stop and retrieve them. 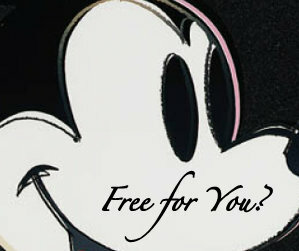 Disney takes care of that for you. After deplaning, head to the Disney Welcome Center located at MCO on the Level One/B side of the airport and be scheduled for the next available shuttle to your resort. At the end of your vacation, when time to leave you can check your bags at your resort for your flight. Disney’s Magical Express will pick up at your resort with for a ride back to MCO to go home with a designated time. 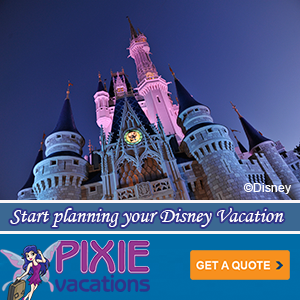 This service is complimentary for ALL Disney Resort Guests whether booking a package or room only. No need to rent a car, complimentary transportation from your resort to the Theme Parks and Disney Springs of available. 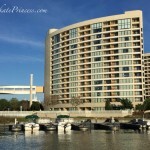 Depending on the resort, transportation could be Monorail, Boat or Bus. 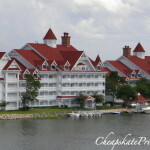 A few resorts are within walking distance to the parks. Disney Transportation runs regularly every 15-20 minutes and drops resort guests off at the front of the parks, not in some far away parking lot. 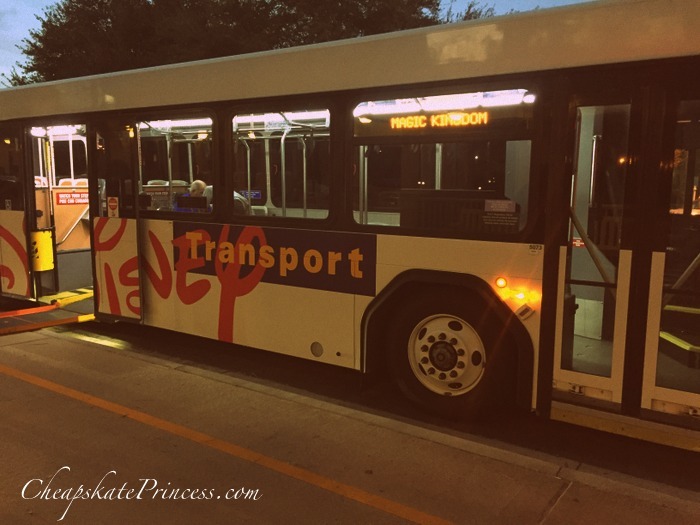 At many off property resorts, transportation to the parks is available, however it often comes with an additional charge and runs less frequently than the Disney Bus system. Off property resort transportation pickup and drop off is further from the front gates than Disney Buses, in a parking lot with no shade from the warm Florida sunshine. If a guest has a car, resort parking is included at no charge. 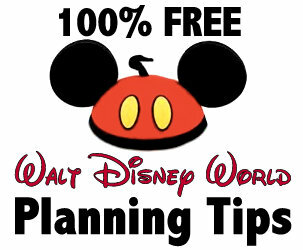 Decide to drive to the theme parks rather than take Disney Transportation, parking is Free for Disney Resort Guests. Savings? Off property guests pay $20 per day to park in the theme parks and many resorts charge a parking fee at resort on top or room rate. 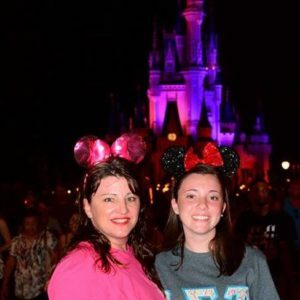 Disney Resort Guests are eligible to enter select parks on designated days either an hour before it opens or an hour or more after the park closes to off property guests. 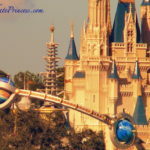 The benefit offers guests more time for their ticket dollars to enjoy Disney’s attractions and shows at the parks than if staying off property. When booking a stay at a Disney resort, there are no hidden or extra resort fees when you show up to check in. WiFi, Transportation, parking can be an extra charges off property. These are all included with room rate at a Disney resort. Disney’s MagicBands are part of MyMagic+ system and can make life vacation life simpler, no more fumbling around to find different cards or keys in your bag or purse. The bracelet bands serve as room key, park tickets, FastPass+ attraction reservations and PhotoPass/Memory Maker Card. 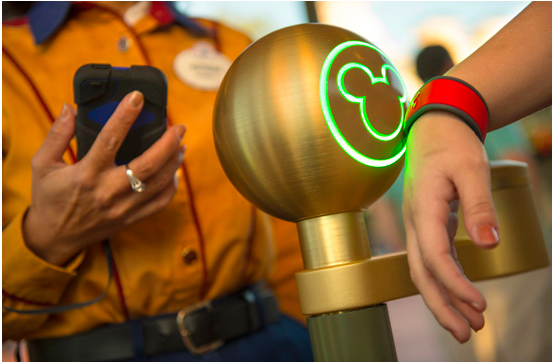 Guests can choose to set up charging privileges through their band at Disney parks, restaurants and shops. Disney Dining Plan guests redeem meal credits through their MagicBand. Each guest can customize the color of their MagicBand and add name inside the band for easy identification of which MagicBand belongs to which guest. Off property guests can purchase a MagicBand to use as park tickets for $13 at the parks or online through the Disney Store, though they cannot customize with names. 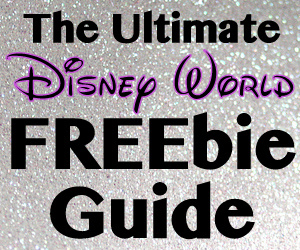 Guests booking resort room with tickets or tickets/dining recieve Magical Extras including Disney Character themed luggage tags whose colors correspond to the MagicBand color the guest selected. Two Rounds of Mini Golf at Disney’s Fantasia Gardens or Disney’s Winter Summerland courses. Discounts on select dining and shopping locations, including Splitsville Bowling at Disney Springs. 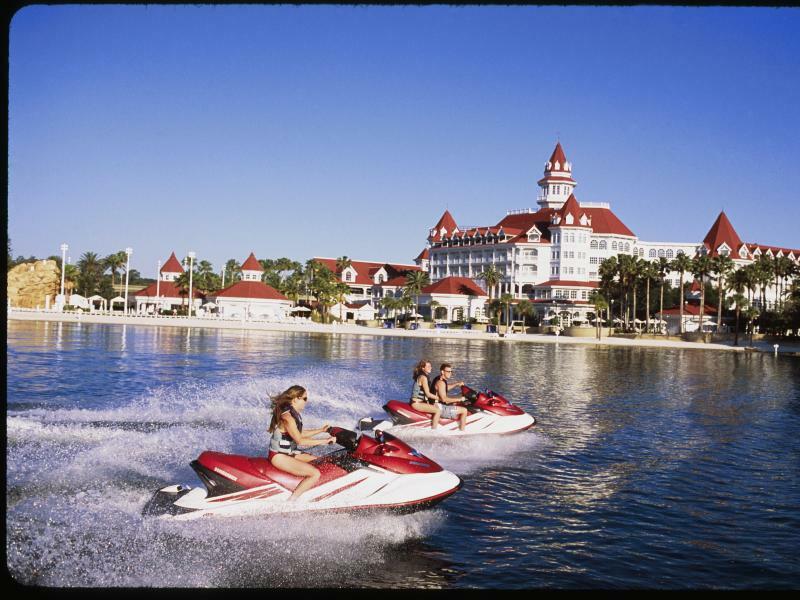 Discounts on Sammy Duvall Water Sports activities including parasailing, water skiing, wakeboarding, and tubing trips at Sammy Duvall’s Watersports Centre located at Disney’s Contemporary Resort. 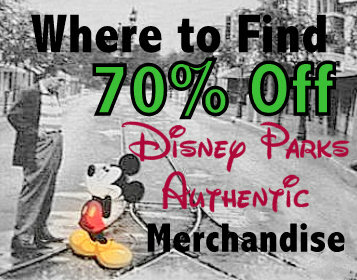 Avoid carrying around souvenir purchases at the parks, or renting a locker by arranging to have your theme park merchandise purchases sent to your resort. 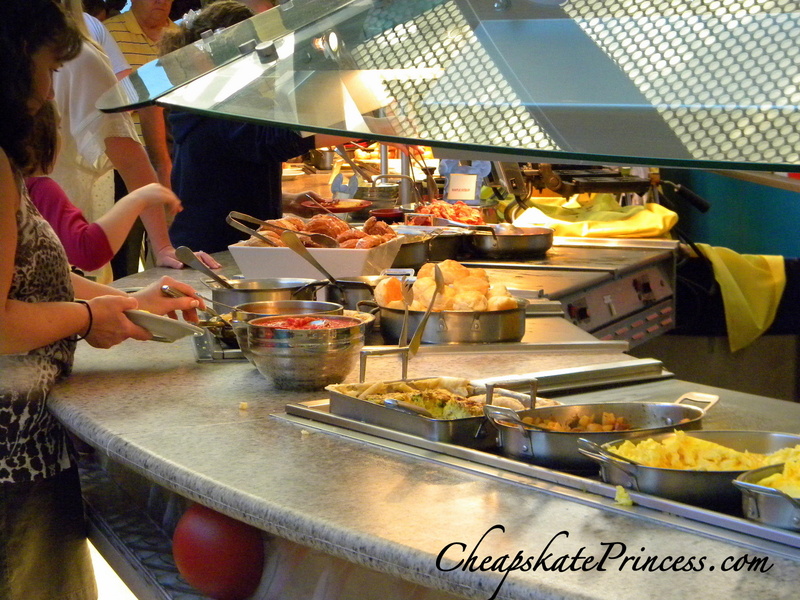 When booking a Walt Disney World Resort vacation package guests can opt to add one of several Disney Dining Plans. Dining Plans are NOT an option available for off property guests. 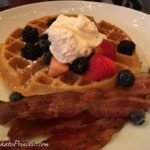 Dining Plans are prepaid with vacation packages and offer dining options for meals at restaurants at most all the Walt Disney World Parks, Resorts and Disney Springs. Purchasing a Dining Plan gives guests a certain number and types of meals (Quick Service or Table Service), and a certain number of snacks per day depending on which Dining Plan you choose with your package. Each guest on Dining Plan also receives an unlimited refillable resort mug good at ALL Disney Resorts on soft drinks, coffee and teas. Dining plans can equate to dining savings versus out of pocket, if worked correctly which truly depends on the meals that are used while on vacation. 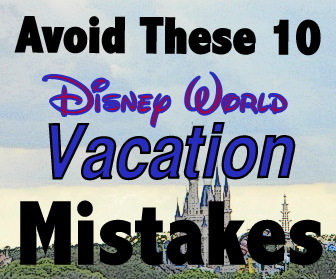 The biggest benefit is most guests will say is being on vacation knowing meals have been budgeted and paid. No surprises in food costs, though it does NOT include gratuities or alcoholic beverages. All guests can make Disney Dining reservations 180 days out, however Disney Resort guests can make reservations 180 days out plus 10 additional days after the arrival day making it more convenient to take care of dining reservations in one day. Off property guests can make Dining Reservations 180 days from the day of reservation only. Disney Resort guests can make FastPass+ reservations for the theme park attractions as early as 60 days prior to vacation arrival date. Once the 60 day mark is met, resort guests can begin making FastPass+ reservations for the duration of vacation. 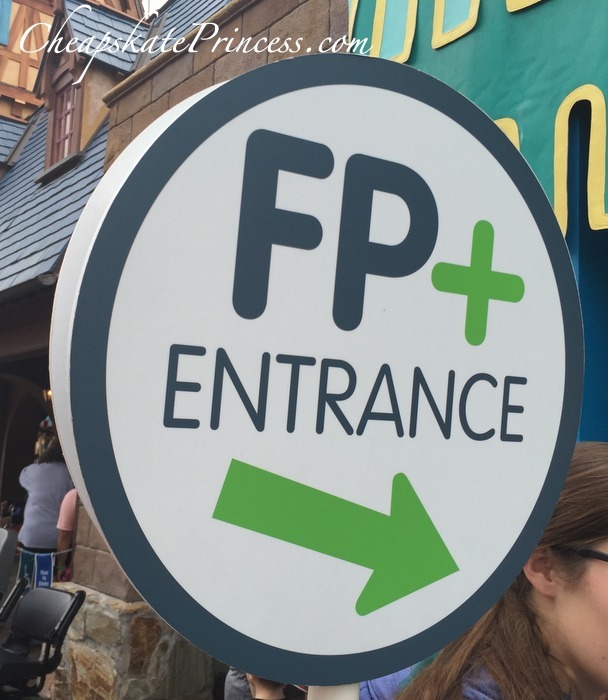 Off property guests can begin making Fastpass+ Reservations 30 days prior to the day they want to reserve, one day at a time. Disney Resort guests are immersed inside the magic that makes Walt Disney World such a unique vacation destination with Classic Disney Characters, movies to contemporary Pixar and Star Wars properties. 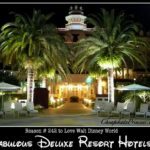 From the time you are picked up at the airport, on the transportation, at the resorts, in the parks, the legendary Disney themed movies and characters are incorporated to add to your Disney Experience. While some might want a break from “Disney Overload”, there are options at resorts with more subtle theming and colors than others. Disney is known for a consistent excellent service from Cast Members working at the resorts and parks to make your stay magical. You are closest to the parks than most off property guests and getting around the parks and attractions you will not need to go out on Toll Road or highway.